Do you own a property which is subject to a lease or tenancy agreement? It has been estimated that up to 20% of properties, at present, will not meet this requirement. From 1st April the legislation will apply to all new leases and tenancy agreements, however, from 1st April 2023 the legislation will apply retrospectively. Lettings for under 6 months, subject to a maximum of two lettings to the same tenant. Leases where the term is more than 99 years. Lettings where the landlord cannot obtain the necessary consents for the efficiency works. Where the works will cause a material new decrease in the property’s capital value. The recommendation report suggests it would not be possible for the building to go beyond on ‘F’ rating. 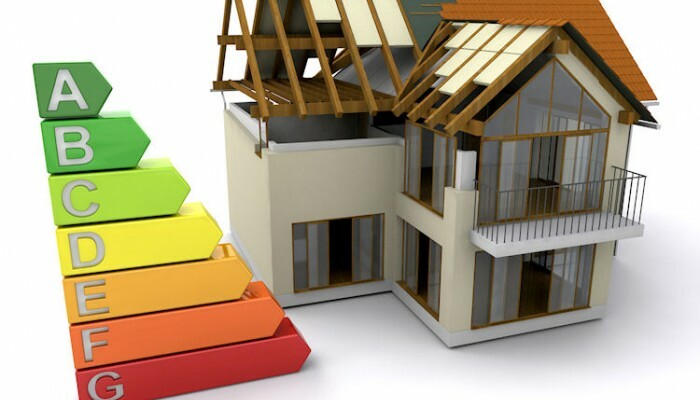 However, if you do not qualify for one of the above exemptions then it will be the responsibility of the Local Authority to enforce the inadequacy of an energy efficiency rating. Veitch Penny LLP deal with both residential and commercial property transactions, including leases, tenancy agreements, sales and purchases. If you wish to discuss the above or any property matters please contact us on 01363 772244/ 01392 278381 or use the contact us page.